ROSEVILLE, Calif. (Sept. 20, 2016) – Bill McAnally Racing teams are gearing up for a strong finish as the 2016 season winds down in the NASCAR K&N Pro Series West. The series heads to Idaho’s Meridian Speedway on Saturday for the NAPA AUTO PARTS / Idaho 208, the 13th of 14 races on this year’s schedule. Todd Gilliland, who drives BMR’s No. 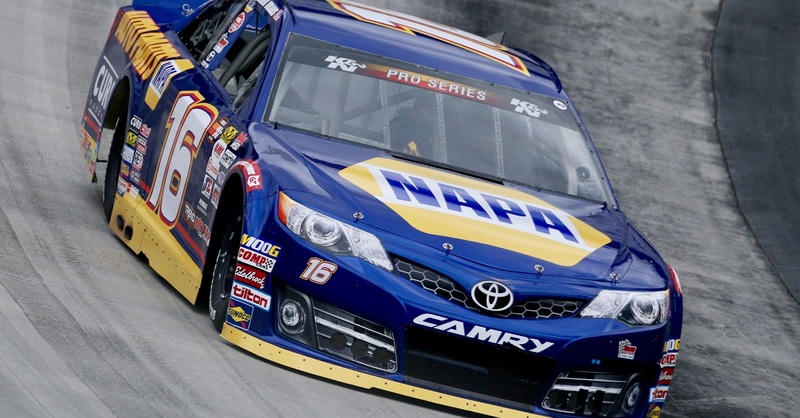 16 NAPA AUTO PARTS Toyota Camry, is aiming to extend his lead in the championship standings. The 16-year-old series rookie from Sherrills Ford, North Carolina holds a 13-point advantage in the chase for the title – as well as having a commanding lead in the battle for the Rookie of the Year Award. 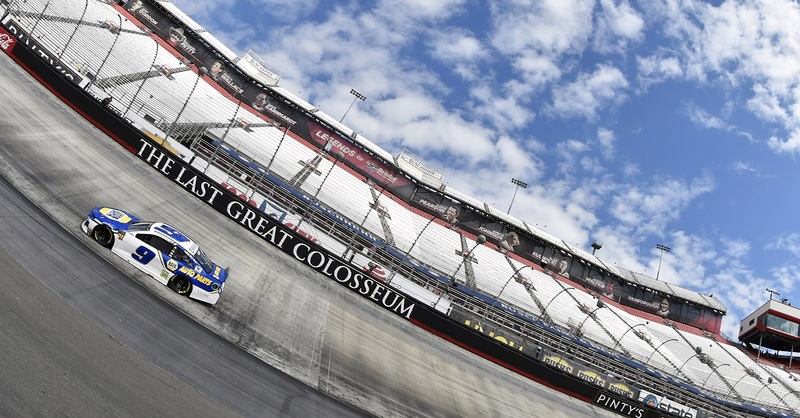 Gilliland, a member of the NASCAR Next program that spotlights NASCAR’s rising stars, is coming off a pair of runner-up finishes in a double header weekend Sept. 10-11 on the road course at Utah Motorsports Campus. He has five wins, 10 top-five, and 11 top-10 finishes in 12 series starts this season and has finished first or second in five of the past six series events. Fellow BMR rookie Riley Herbst of Las Vegas has had a strong second half of the season and wants to extend that performance through the final two races. The 17-year-old – who drives the No. 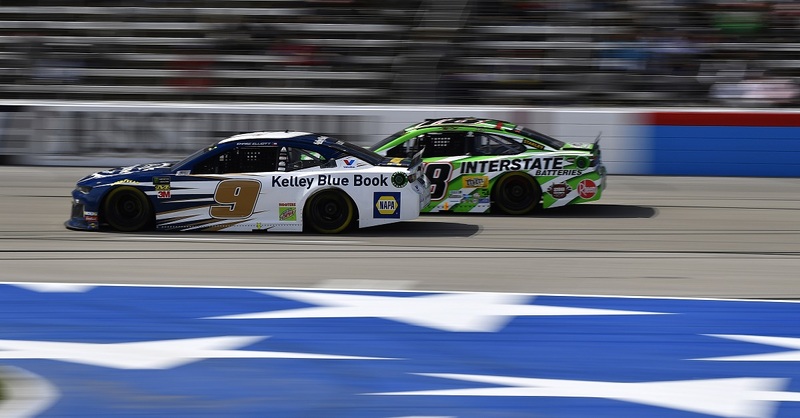 19 NAPA Power Premium Plus Alternators & Starters Toyota Camry – has finished in the top-five in the past five races, including finishes of fourth and fifth in the two races at Utah. Herbst is fifth in the overall standings and second in rookie points. He has seven top-five and 10 top-10 finishes in 12 career series starts this year. A third series rookie at BMR, Julia Landauer, registered a career-best fourth-place finish at Utah – to go along with an eighth-place finish there. 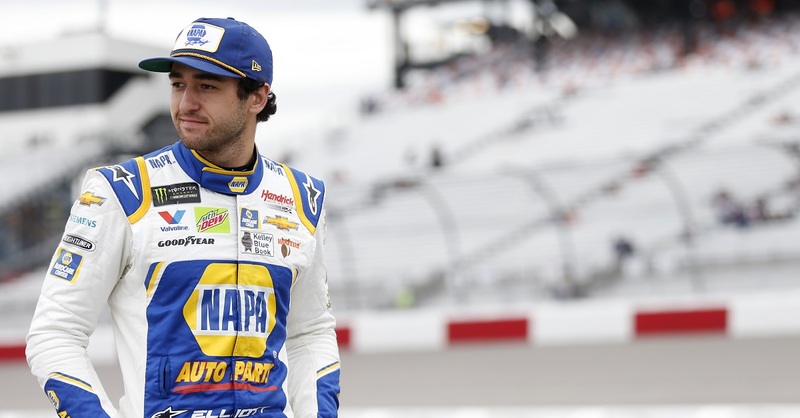 The 24-year-old New York native – also a member of the NASCAR Next program – is sixth in the overall standings and third in the rookie standings. Landauer, who aims to extend her string of six consecutive top-10 finishes, has five top-five and 11 top-10 finishes this year behind the wheel of the No. 54 Curb Records Toyota Camry. Defending series champion Chris Eggleston is looking to rebound strong after encountering mechanical trouble at Utah. The Erie, Colorado driver – who finished fourth in last year’s event at Meridian – is seventh in the championship standings. He has two wins, seven top-five, and eight top-10 finishes behind the wheel of the No. 50 NAPA Filters / H20 Fire Protection Toyota Camry this season. Activities leading up to the Meridian race will begin with a special NAPA AutoCare/Dealer night at the track on Thursday. As part of the festivities, NAPA VIPs will get a first-hand view of the track with a ride around the quarter-mile oval. NAPA activities continue on Friday at the NAPA AUTO PARTS store in Meridian, at 80 W. Taylor Ave., with a Customer Appreciation Sale – which will include ticket giveaways, a team hauler display, and a remote radio broadcast from 11 a.m. to 1 p.m.
A NAPA VIP party is slated at the track from 5 to 7:30 p.m. on Saturday for NAPA guests at the race. This will mark just the third visit by the NASCAR K&N Pro Series West to the Idaho track. 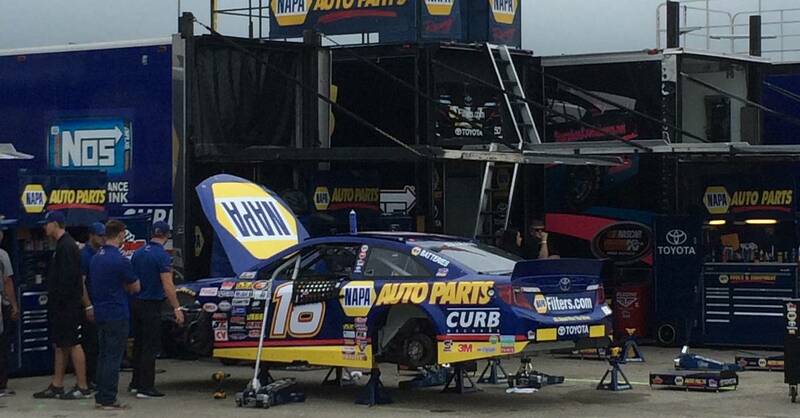 The NAPA AUTO PARTS / Idaho 208 will be televised on NBCSN on Sept. 30 at 12:30 p.m. ET.